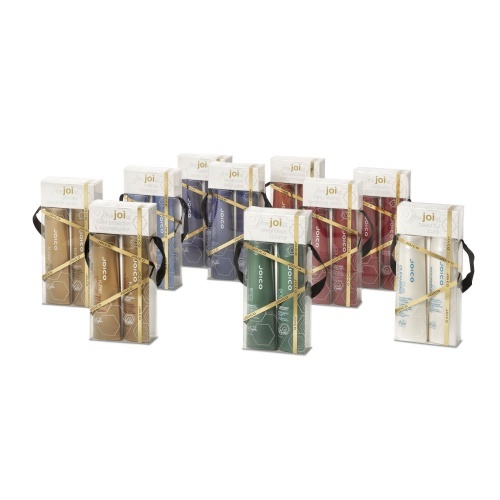 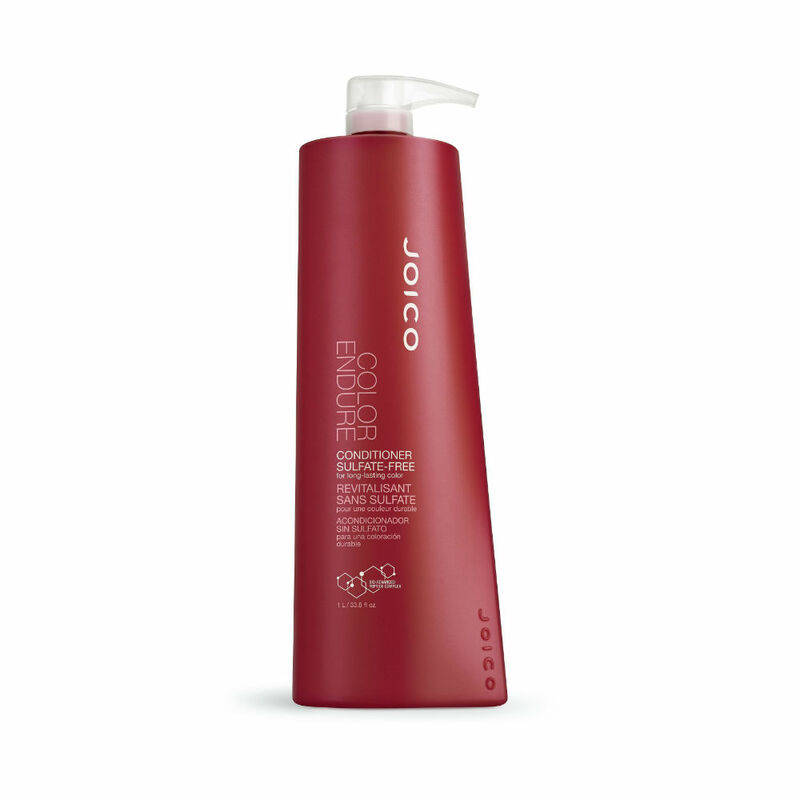 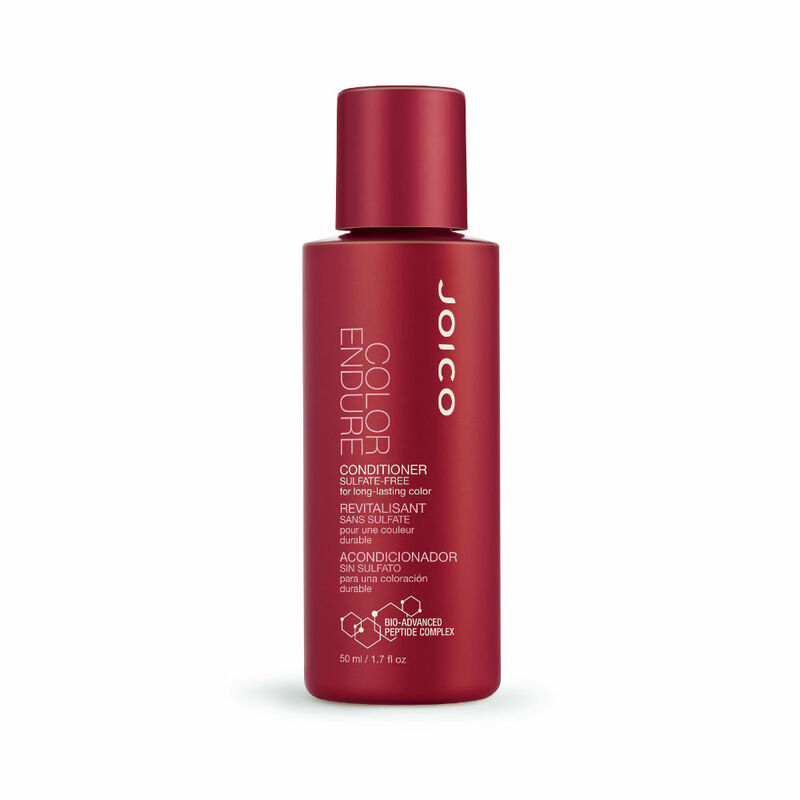 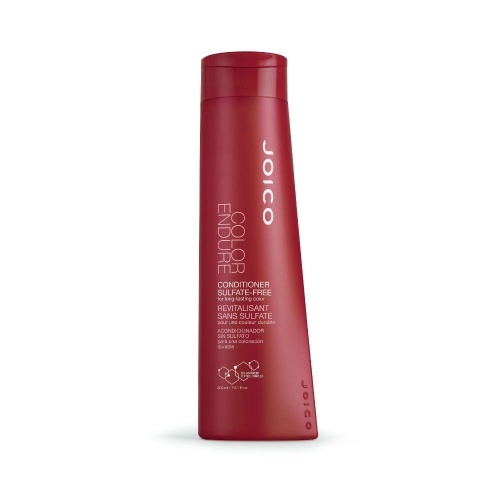 Joico Colour Endure Conditioner provides protection for colour treated hair. 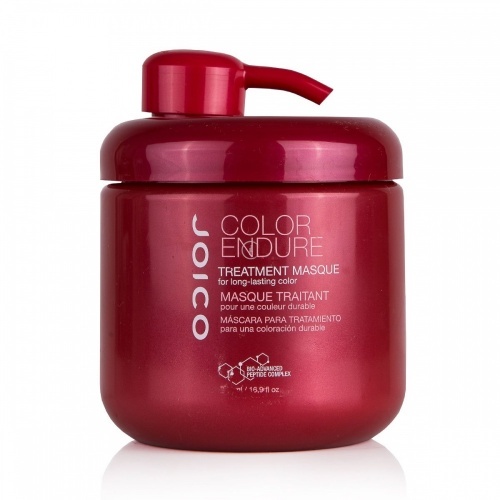 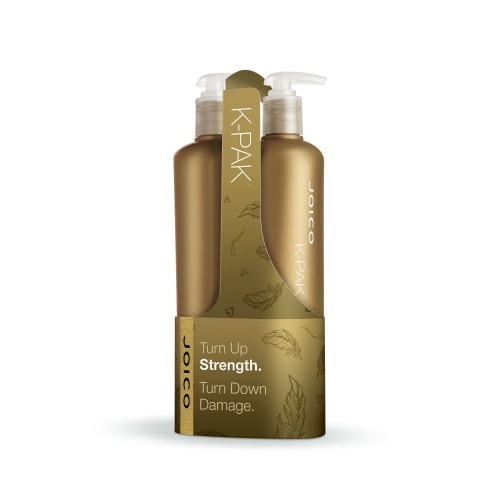 Improves hair condition resulting in more vibrant, intense & shinier hair colour. 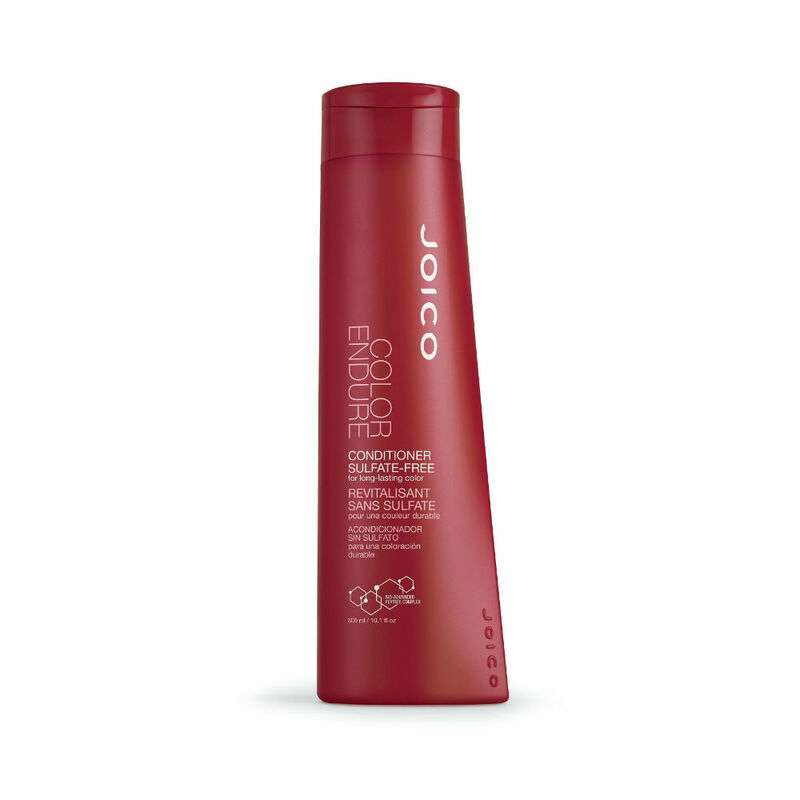 Suitable for all colour treated hair types.